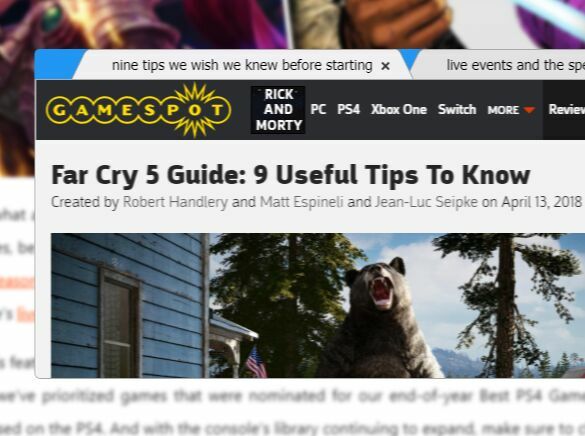 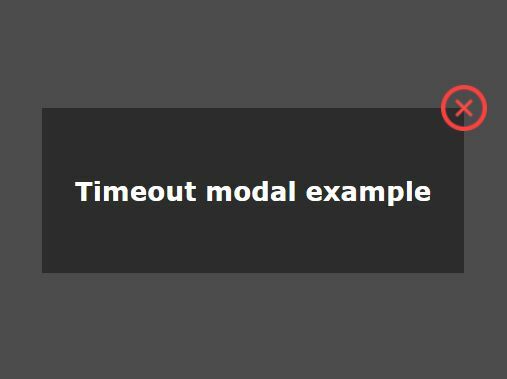 iconClose: false// Show a close icon on top right corner to close modal box. 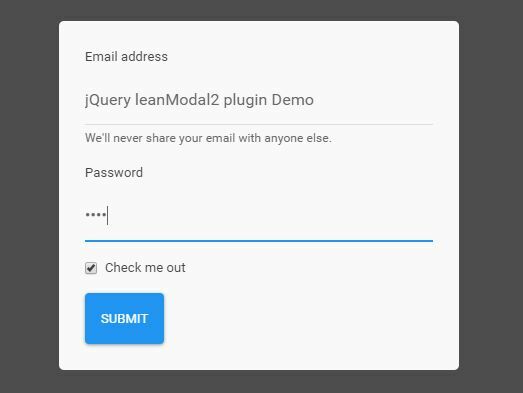 keyClose: true	// Activate closing of modal box by pressing esc key while modal box is open. 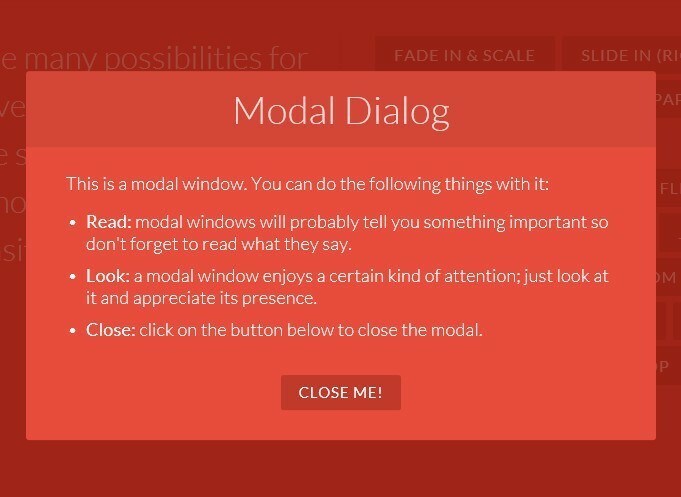 bodyClose: true	// Activate closing of modal box by clicking outside of modal box.